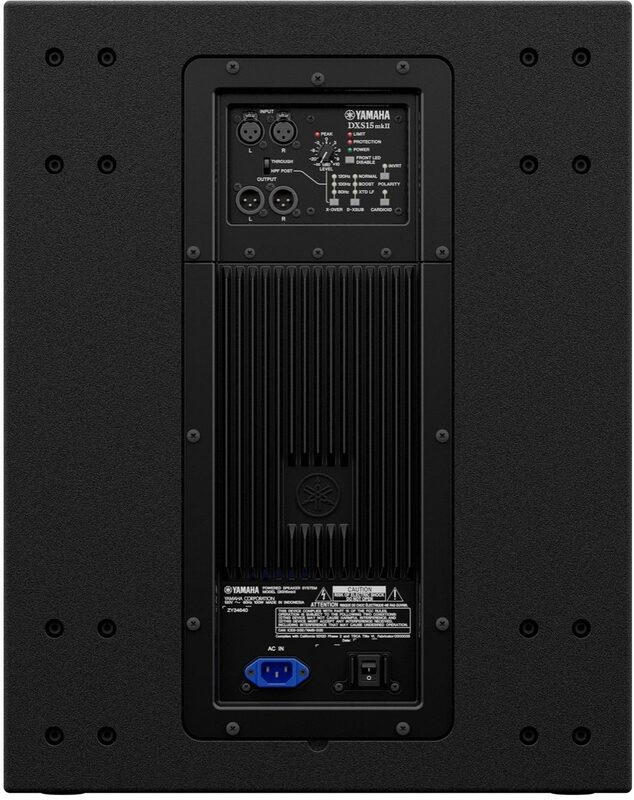 The Yamaha DXS15mkII is an upgrade from the DXS15 subwoofer that adds flexibility and boosts performance. 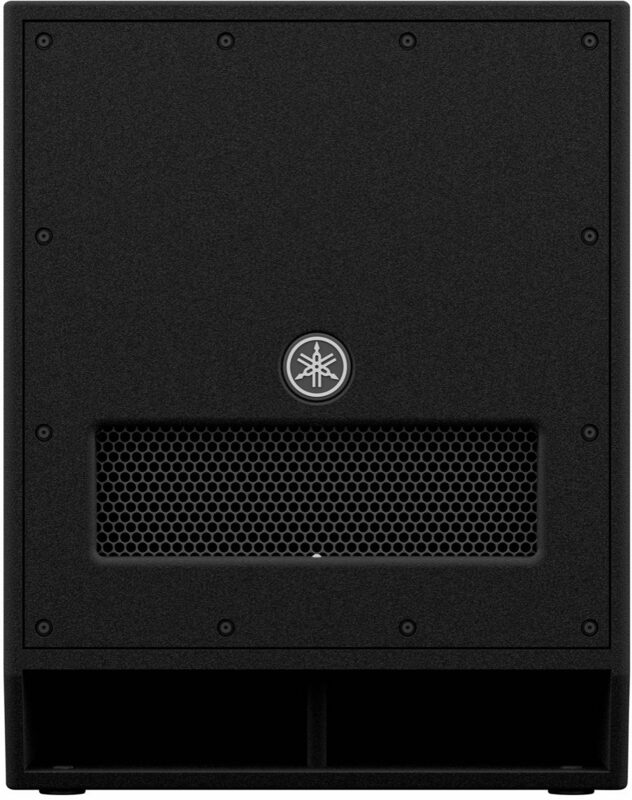 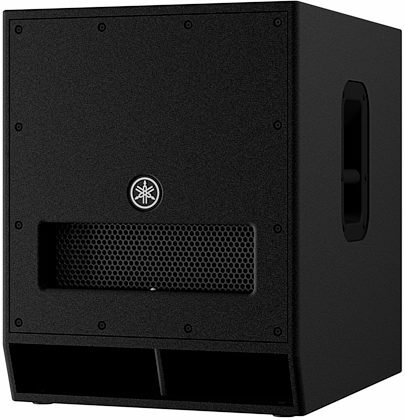 The DXS15mkII provides a more professional edge for fixed or mobile live performances and events that demand prominent and powerful bass in small to medium-sized environments. 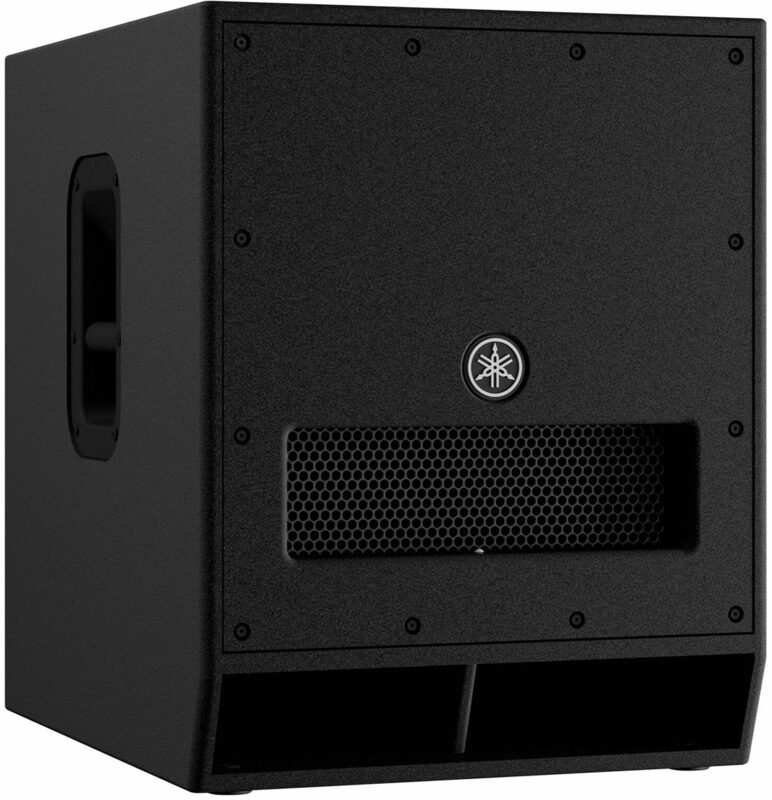 With D-XSUB DSP processing, higher output and improved frequency response in a small, lightweight enclosure is possible. With higher maximum SPL, extended low frequency range, and all the clarity and punch you've come to expect from the DXS Series, you can rest easy that the DXS15mkII has all your bass covered.